Looking for something new to fill your fire pots with? 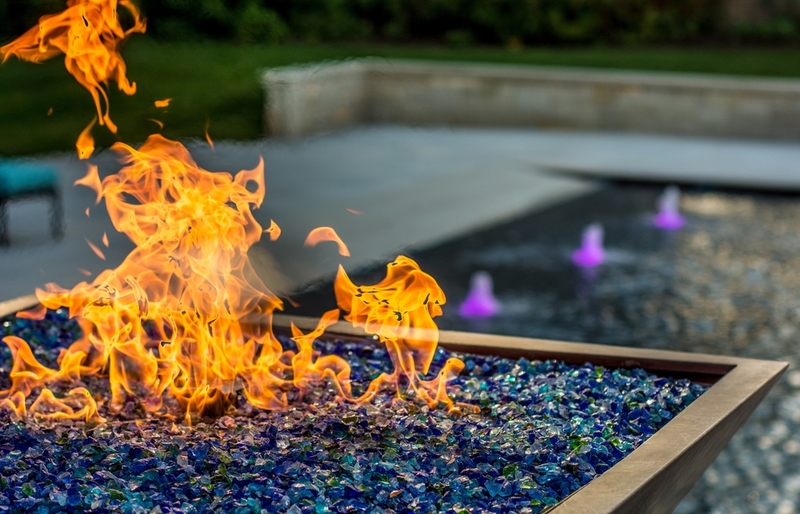 Color rock can create the mesmerizing effect of fire dancing on ice. 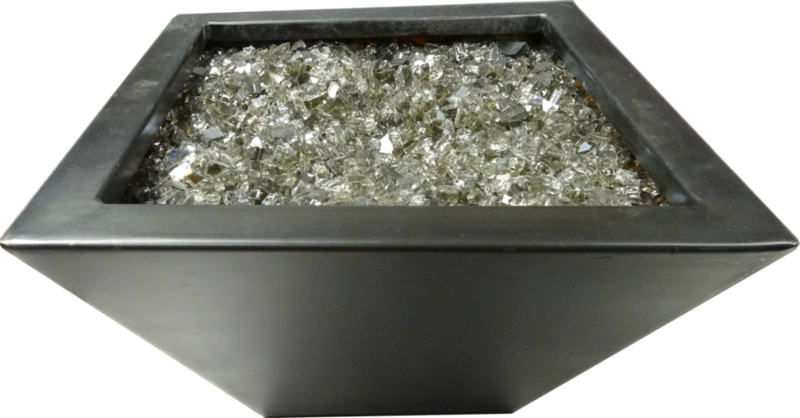 Our rock is carefully tumbled to nearly eliminate sharp edged so it is safe to handle. It is made to tolerate high heats without smoking, melting or discoloring. We offer the highest quality color rock on the market!